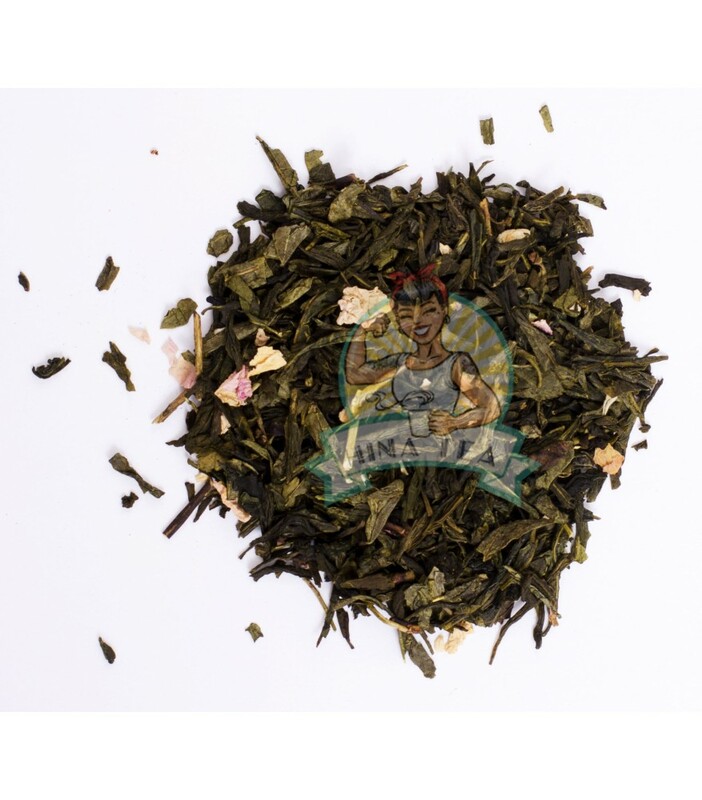 Cherry Blossom will bring you the pleasure of Sencha green tea and the taste of cherry blossoms, for a "sweet" and surprising mix! 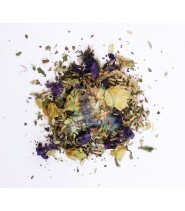 With its cherry blossom scent, Cherry Blossom combines the taste of Sencha green tea with rose petals. 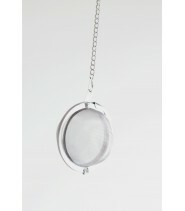 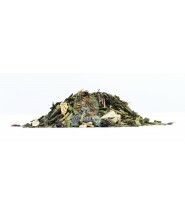 Well-being is always accentuated by spirulina, to benefit more and more from its tea break! 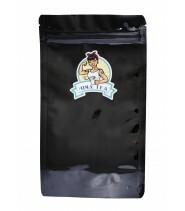 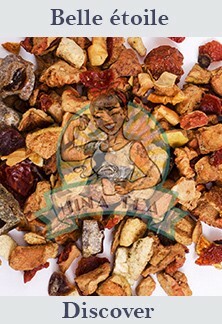 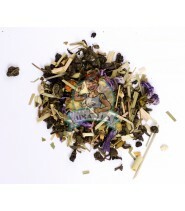 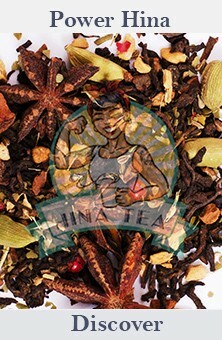 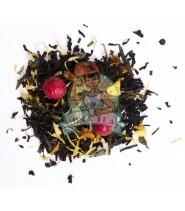 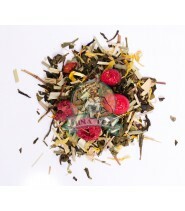 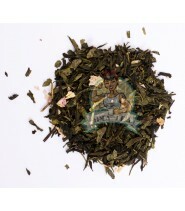 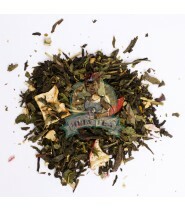 China Sencha green tea, natural aroma, rose petals, spirulina.